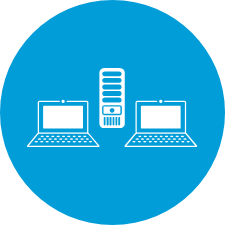 What is Nielsen Connected Solutions? 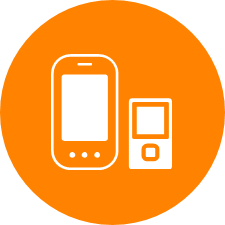 Nielsen Connected Solutions provides an understanding of consumer use of non-smartphone mobile devices and services. It measures attitudes, behaviors and usage through surveys on key topics including: tablets, apps, devices and mobile spending. Connected Solutions measures attitudes, behaviors and usage of internet enables devices via consumer surveys. Connected Device investigates usage of Smartphones, Tablets, eReaders, Media Players & other connected devices. Apps Playbook explores the applications market-place amongst people who have downloaded an app in the past 30 days. Mobile Wallet examines how people are using mobile devices for paying, banking & shopping. Connected Life reports on users and future intenders of connected cars, connected homes, and wearable technology. Tablet Carrier Insights studies the user experience of tablet owners who connect their tablet to the internet via cellular networks. 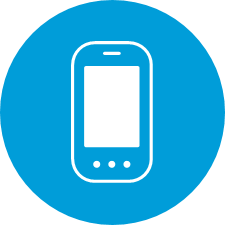 Connected Device, Mobile Apps, Mobile Wallet and Tablet Carrier Insights are re-contact surveys of users identified through Nielsen’s Mobile Insights Survey. Connected Life is a re-contact survey of users from Nielsen’s Total Communication Survey (can also be abbreviated as TCS). Questionnaire length varies between the different solutions. 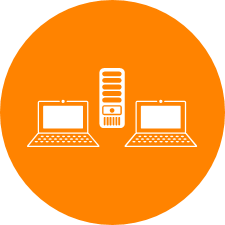 However, because Connected Solutions is a re-contact study, we can leverage data already collected through Mobile Wallet and TCS, such as demographics, mobile phone model, carrier, etc. Connected Device investigates the connected consumer and their usage of smartphones, tablets, eReaders, media players & any new kinds of connected devices. 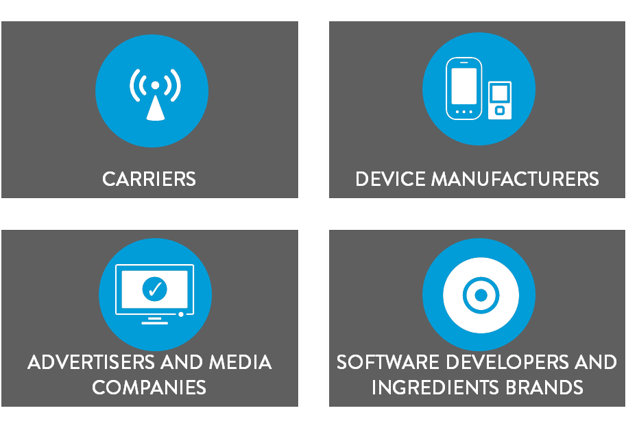 Mobile Operators and Device Manufacturers utilize Connected Device to identify who is using their technology and how are they using it. For Media Companies, Publishers & Advertisers it is a way to optimize content or have a different way to advertise to people beyond the traditional media. Click each group 'i' to learn their application of the Connected Device Report. How are connected device owners' needs changing over time? How are attitudes evolving regarding security concerns, mobile advertising, and product features? What new services can be offered to meet these changing needs? 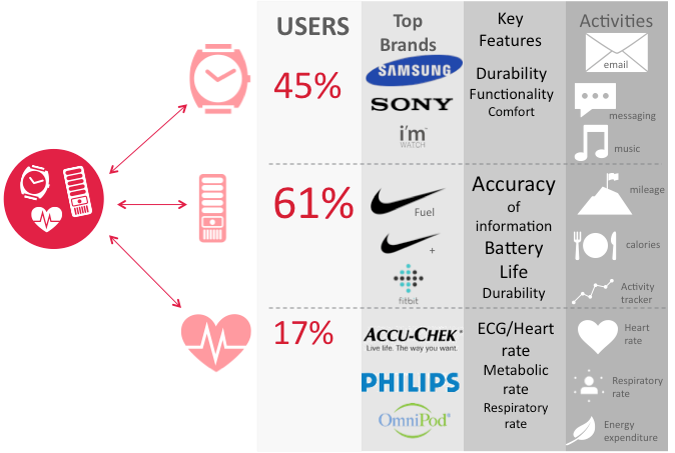 What are the latest and greatest devices and how do shoppers decide what to get next? What types of activities are devices being used for and who is using them the most? What are current trends in accessing media and how much are consumers spending? How are consumers interacting with advertising and what makes them take action? 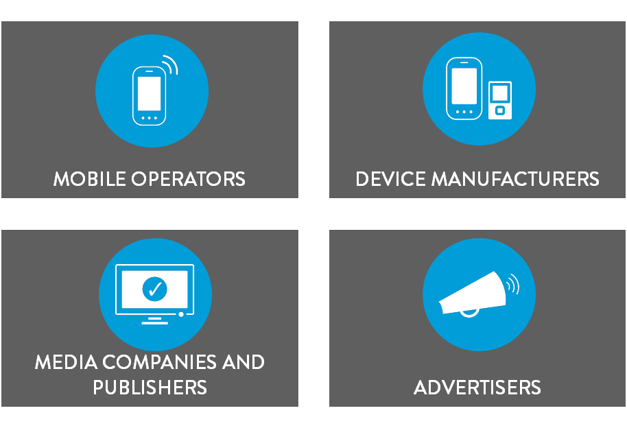 Click each icon below to understand what the Connected Device Report enables client audiences to understand. In the chart below we can observe that from Q2 2013 to Q3 2013 the mainstream adopters are generally trending upward. 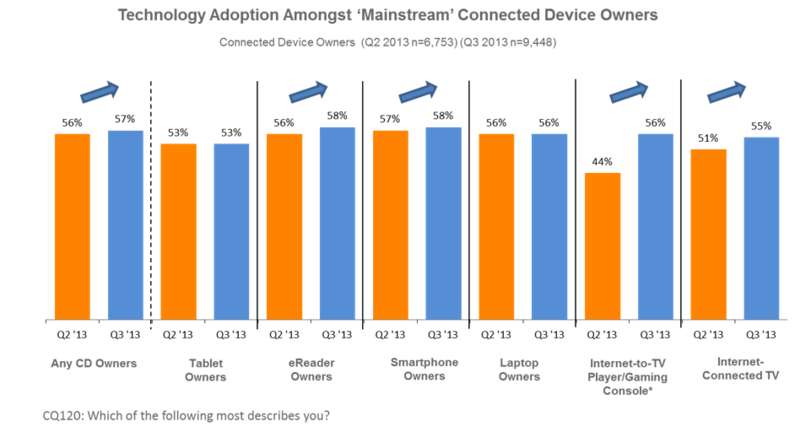 Connected devices are becoming more commonplace; more mainstream. It’s not only the technology enthusiasts or early adopters using connected devices. This chart includes quarterly data, but the overall trend is more pronounced when you analyze longer time periods. In order to understand the interactions of the first screen (TV), second screen (PC or Laptop) and third screen (Mobile Devices) we investigate whether people are using more than one device at the same time. For example, are they using their tablets while they are watching TV? Or are they simultaneously accessing the internet on their tablet or tweeting on their smartphone while also watching television? The Connected Device report allows you to look at how these behaviors are tracking over time. Click the links to see what others have to say about Connected Devices. 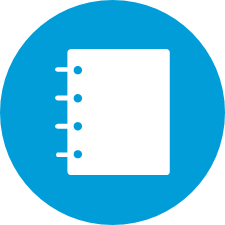 The goal of the Apps Playbook is to provide a comprehensive view of applications and the applications marketplace. It helps provide an understanding of the Mobile Apps consumer landscape amongst people who have downloaded an app in the past 30 days. What was the downloading experience like? Which stores are they going to? How do they hear about apps? Etc. How many apps have been downloaded in the past 30 days? What is the breakdown of free vs. paid apps downloaded? 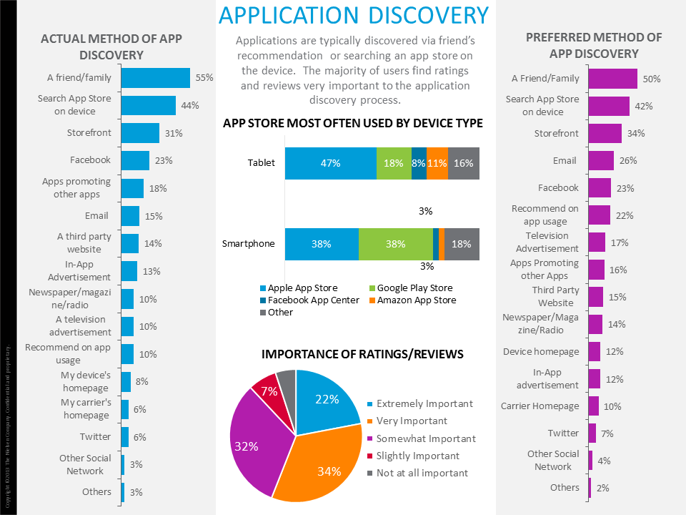 How did users discover the apps? Why did they choose that app? What do they use the apps for? How satisfied are they with particular apps? What is the market potential for particular apps? Apps Playbook gives you a complete view of the application download and purchase process. Click each of the metrics below to see client questions they address. This is a comparison of applications discovery method. It includes a side by side view of the actual method of hearing about an app alongside the preferred method of discovery. In review, more people prefer to get specialized recommendations or learn about apps via email so our clients should consider email as an avenue to advertise their apps. Actual method of hearing - How did you hear about apps or learn about apps? Friends & family? Or in the store? Or a third-party website like Facebook? 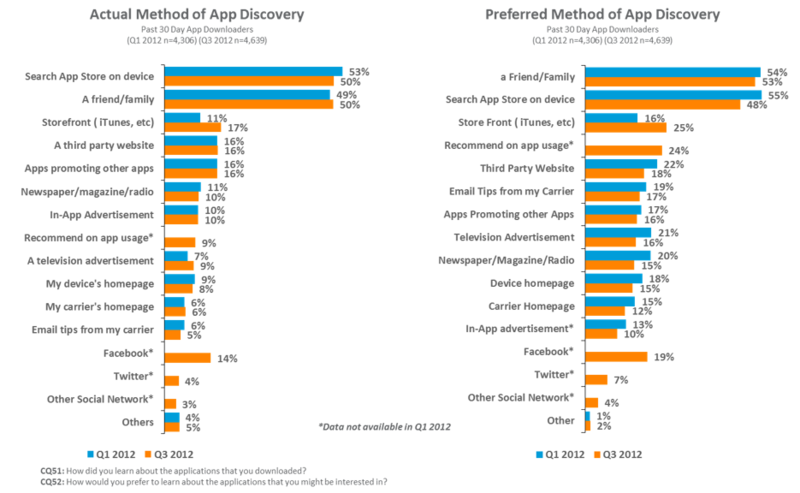 Preferred method of discovery - How would you like to discover an app? 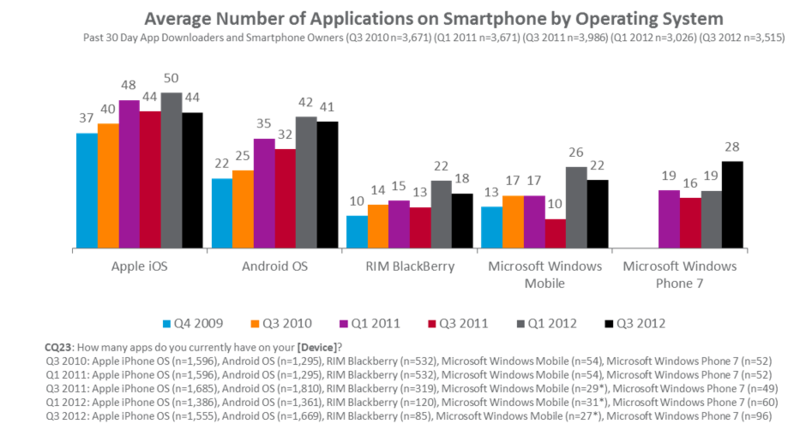 This identifies how many apps people have on their devices, segmented by operating system. Generally speaking people have about 44 apps on their smartphones; and by OS, Apple iOS (Tablet or Phone) users tend to have more apps compared to someone who has a Blackberry or Windows phone. This is logical in terms of the size of Apple’s app market. Apple has over 1 million apps. 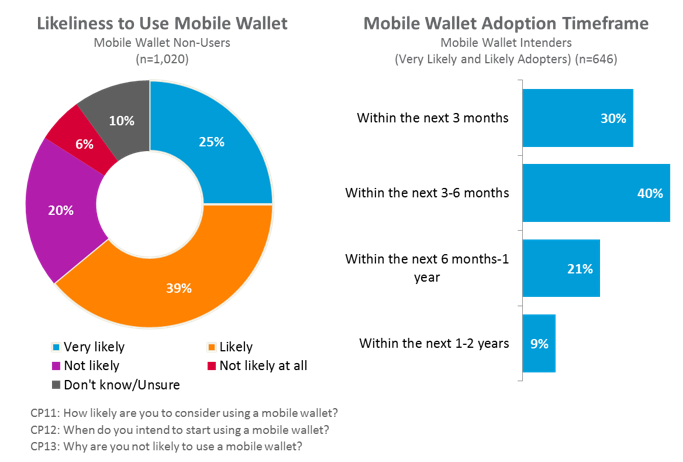 Mobile Wallet is a survey geared towards understanding the behaviors, usage and attitudes of consumers who use mobile phones and tablets for paying, banking and shopping. Mobile Wallet is a consumer-centric survey tracking adoption, trends, behaviors and attitudes over time. 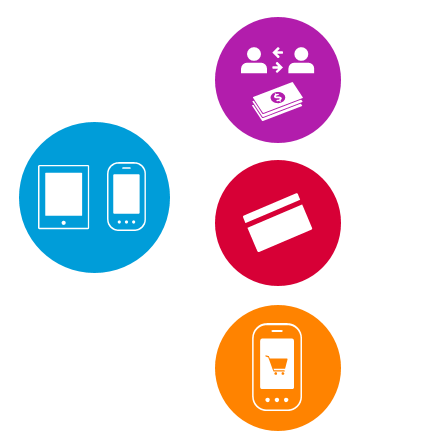 Mobile Wallet explores how mobile devices are reshaping consumers’ purchasing, banking, and shopping habits. Mobile Wallet payments include peer-to-peer payment apps, mobile commerce applications (e.g., Paypal), mobile wallet adoption (e.g., Google wallet), barcode scanners, NFC (Near Field Communication, which is a type of system to transer information wirelessly between devices) payments (i.e., when you use your mobile device to tap another device and transfer information wirelessly) and credit card readers like GoPago or Square that allow you to be a merchant or a payer. Banking explores consumer perceptions of mobile banking or managing their finances using a mobile device. Are they using mobile banking to check their account balance, transfer funds, access stocks or investments or budgeting (e.g., using mint.com)? Shopping is essentially shopping using smartphones or tablets. What are you doing? Where are you when you are mobile shopping? Mobile Wallet helps address these client business questions. Who is using apps to make payments? Which payment apps are being used? Will mobile wallet adoption expand? How are consumers using NFC (Near Field Communication, which is a type of system to transer information wirelessly between devices) and payment terminals? Who is banking with mobile and how? Do consumers manage all their finances with mobile devices? How is mobile used to shop? Are retailer stores being used as show rooms? Will mobile devices replace wallets all together? What are consumer attitudes now and how will they change over time? 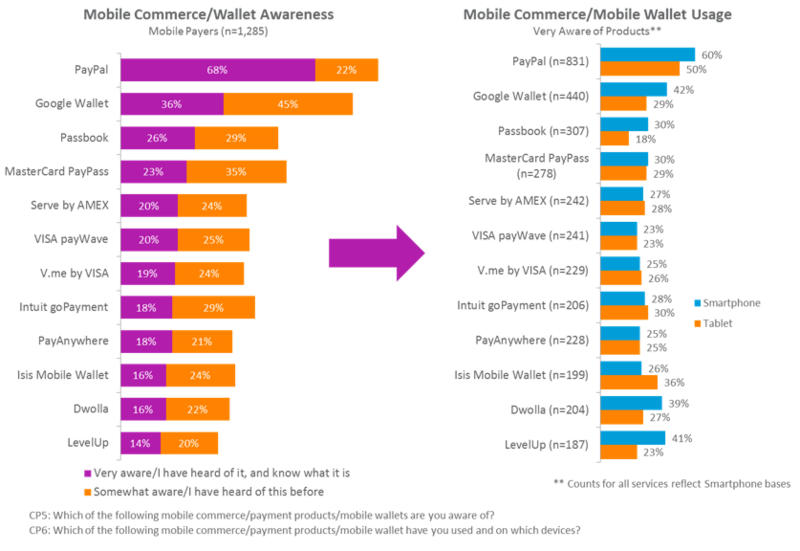 Which Mobile Commerce services are used? This analysis examines awareness and usage of services allowing payment via mobile such as Paypal, Google Wallet, Passbook, Etc. We ask consumer awareness of the services, and then amongst those who are very aware we ask whether they have used it on their smartphone or tablet. Clearly, Paypal has the highest level of awareness (with 68% of respondents very aware) and usage (60% have used it on their smartphone and 50% on their tablet). Are consumers using Mobile Wallets? Although current penetration may be small, to project future trial we ask people who are not yet using mobile wallet how likely are they to use this in the future. The findings indicate that 64% of non-users are likely or very likely to use mobile wallet in the future, with 70% reporting they will use mobile wallet in the next 6 months. Connected Life studies users and future intenders of Connected Cars, Connected Homes, and Wearable Technology. As new connections emerge, Nielsen is at the forefront of researching these technologies and their impact on the mobile ecosystem. 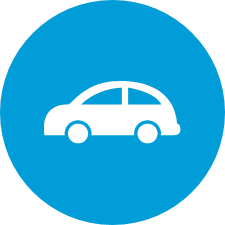 Connected Cars either have a connected solution built in or an after-market system that allows you to connect to the internet. The key point is you are not using your phone to connect to the internet. Connected Home includes security, appliances, smart sound systems etc. that can be controlled from your phone or tablet via the internet. Smartwatches and fitness bands tend to be accessed via an app on your phone or computer, or via a smartphone which is connected to the internet. Connected Life seeks to understand the motivations and behaviors of users and future intenders of Connected Cars, Homes, and Wearable Technology. Who is buying? Who will buy? Where are they buying and why? Where do they plan to buy and why? Where did they learn about it? Where will they research? What do they value most? What will they pay for? What do they want next? When will they buy? When will Future Intenders purchase? Who would be interested in Connected Life? Click on each group 'i' to understand their interest in Connected Life. 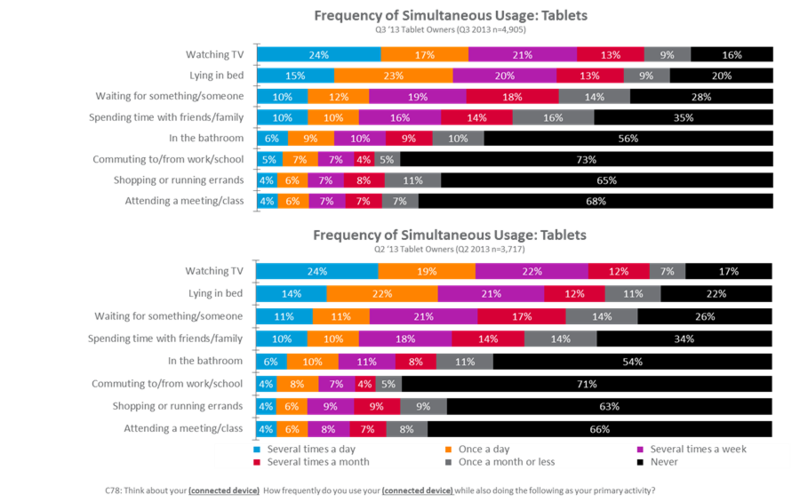 52% of users are in their cars an hour or more daily. 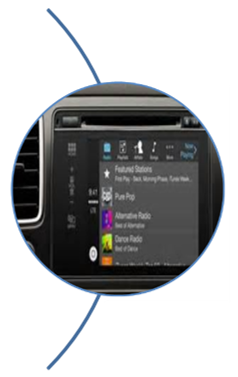 52% use connectivity every time they are in their vehicle. 40% of after market systems used are OnStar. 63% were seeking a connected car before going to buy. 43% of cars came with an assigned wireless provider. 69% of after-market system owners are happy with the price. 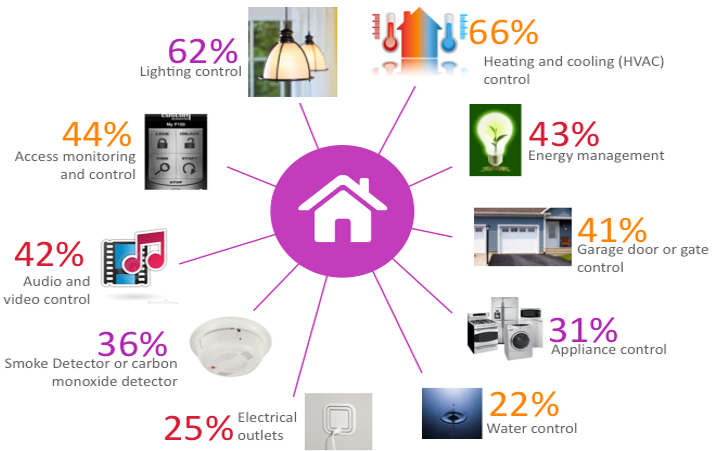 What home automation are consumers using? What devices are people using and what are they doing with these devices? 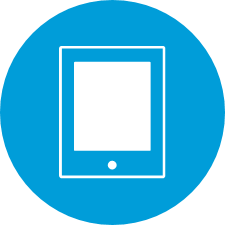 Tablet Carrier Insights studies the user experience of tablet owners who have a subscription with a carrier network to connect their tablet to the internet (i.e., not Wifi only). 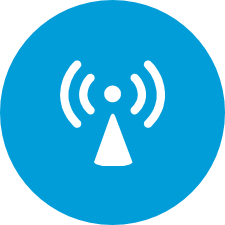 What drives tablet owners to connect to the cellular network? 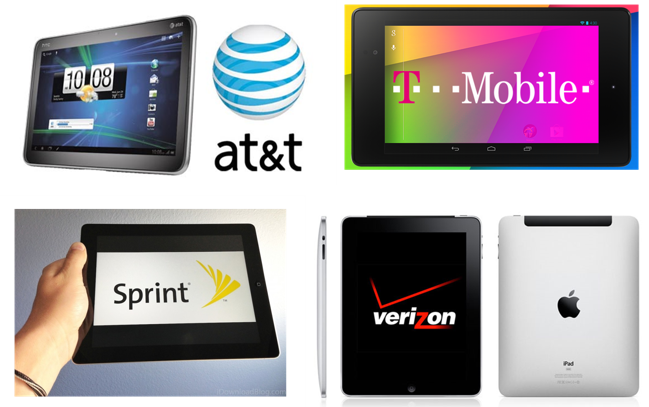 How do consumers select carriers for their tablets? What deals or promotions influence tablet acquisition? What is the relationship between phone and tablet carrier plans? Does having a carrier connected tablet impact customer satisfaction levels? Do consumers want the same carrier for all of their devices? What leads consumers to switch tablet carriers? Who are the users and what technologies do they own? What do their data plans look like? What is the relationship between their satisfaction metrics and willingness to recommend? How do users choose their carrier and why do they switch? 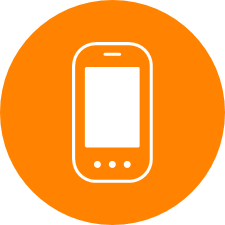 Tablet Carrier Insights identifies current user satisfaction of their carrier. 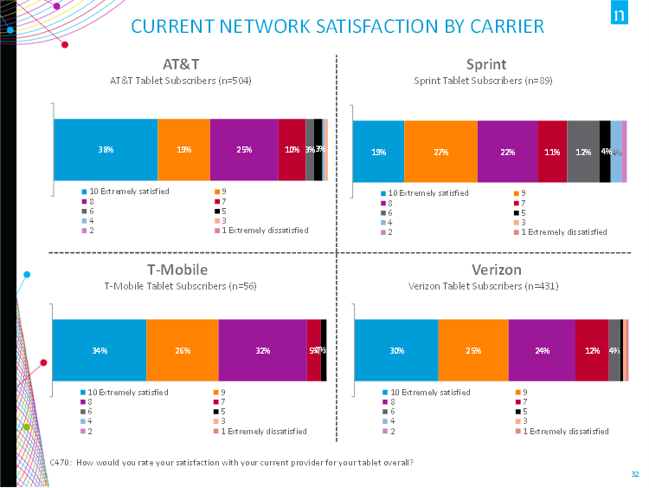 While AT&T has the highest extremely satisfied score (38%), followed by T-Mobile (34%), Verizon (30%), and Sprint (19%), when combining the 8, 9 & 10 ratings T-Mobile moves past AT&T with a score of 92 compared to AT&T’s 82. Tablet Carrier Insights provides insights into consumers plans to remain with a carrier or switch to a competitive carrier. More than half of connected tablet users (55%) plan to stay with their current carrier for tablet services. 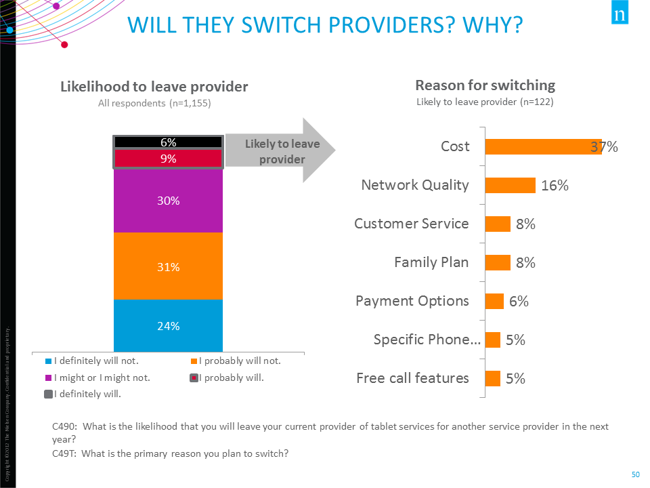 Of the 15% who are likely to switch providers in the next year, cost (37%), network quality (16%), customer service and desire for a family plan (both 8%) are the main drivers for switching. 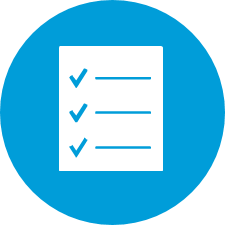 Review the client questions and select if Connected Solutions or an Alternative Nielsen solution would address the client needs. Increase advertising of the app on social media. Make the app available on the Apple App Store and Google Play Store. Both options should be combined for the best consumer response. Your client released an app that warns users about traffic delays on their intended routes. She sends you an email indicating they are unhappy with the trial of their new app which has received very good reviews, is advertised on Facebook and available exclusively via the Facebook App center. Based on the chart below, what would you recommend? Scenario 2: Who uses Mobile Banking? 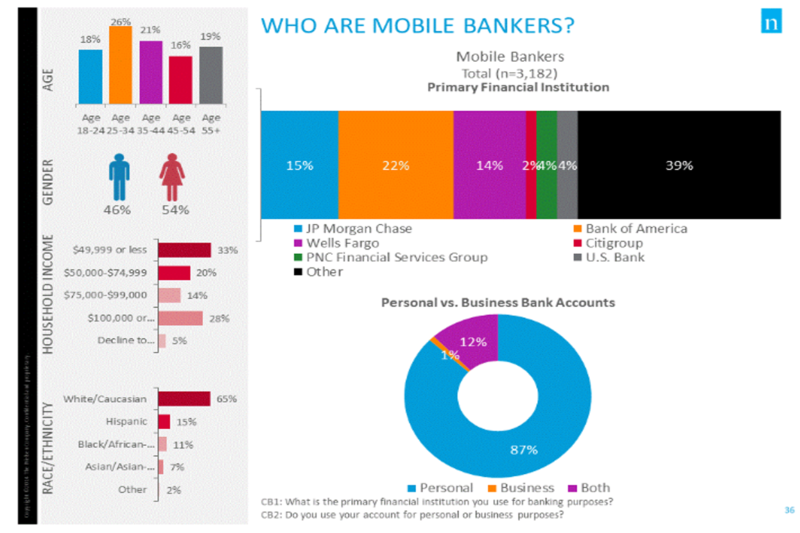 Older, higher income females who uses mobile banking for business use. A relatively even spread across age and income groups with a slight skew towards younger, lower income females who use mobile banking for personal use. Younger, lower income males who use mobile banking for personal use. A Financial Services client asks for a snapshot of the typical Mobile Banking consumer. Which of the following best summarizes the typical Mobile Banking consumer? Use the chart below to identify key demographic attributes of the typical mobile banking consumer. Please remember each of these attributes are independent, therefore it should not be assumed a typical mobile consumer will have all of these attributes combined. 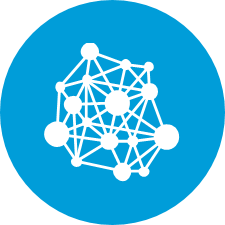 Please view the Internet of Things recording and then answer the questions. This recording is approximately 40 minutes long, therefore please skip ahead if you are unable to view the recording. Tip: Ensure VPN Secure Client is connected before proceeding. The ability to drive home from work in a connected car wearing a connected watch and send a message to my connected home to turn on the security lights and heating as well as record my favorite show on television will be available in the next few years? TrueFalse - This is available now. While there will continue to be more ways to connect with consumers, due to security concerns the number of purchase channels is likely to remain relatively stable? TrueFalse - The number of purchase channels will increase in line with the increase in connected devices and appliances. 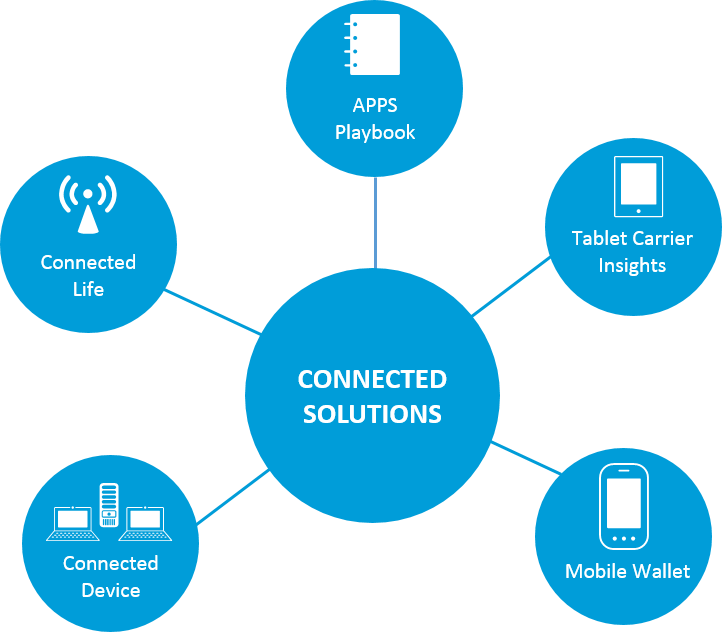 Connected Solutions provides many opportunities to connect consumers' attitudes, behaviors and usage with client questions on internet enabled devices. Consider these solutions next time your clients ask. 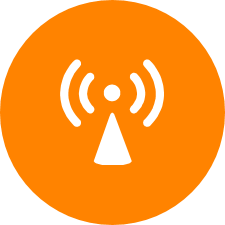 Connected Device investigates usage of smartphones, tablets, eReaders, media players and other connected devices. Apps Playbook explores the applications marketplace amongst people who have downloaded an app in the past 30 days.